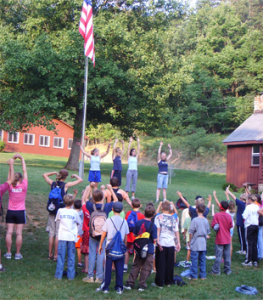 Nestled within 700 acres of the beautiful Blue Ridge Mountain just off Interstate 81 exit 132, Camp Roanoke is the perfect facility for your group get together, retreat, or conference. 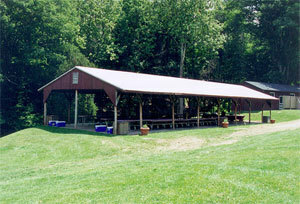 With an open field, forest and numerous facilities; it's the ideal setting for any type of group event. 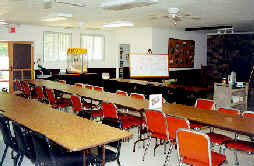 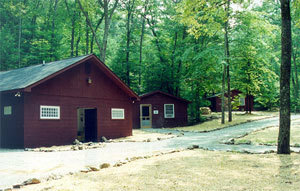 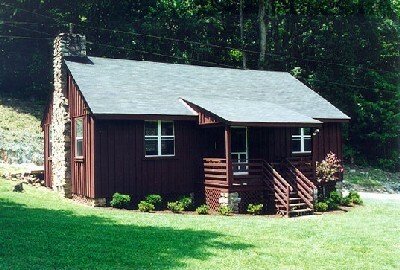 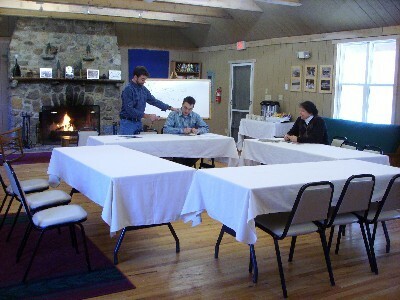 We can accommodate most group sizes, providing overnight lodging, activities, meeting space, and a relaxing atmosphere. 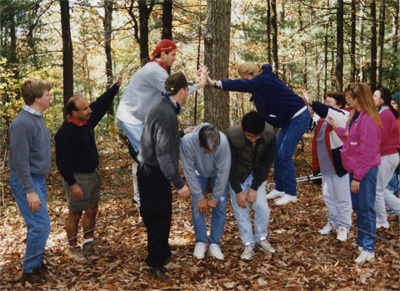 Add guided off-site activities to your stay! 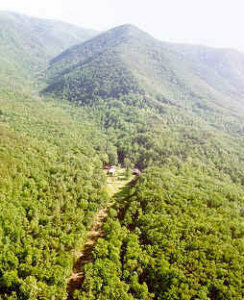 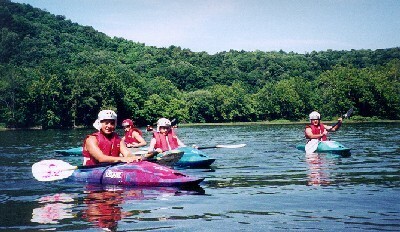 Our staff leads trips to climbing, canoeing, kayaking, caving and hiking destinations throughout Southwest Virginia. 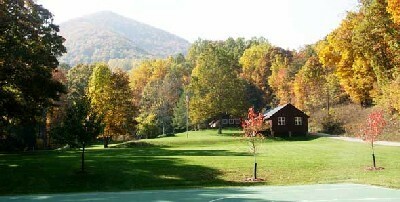 Additional on-site activities include archery, disc-golf, volleyball, and horseshoe.